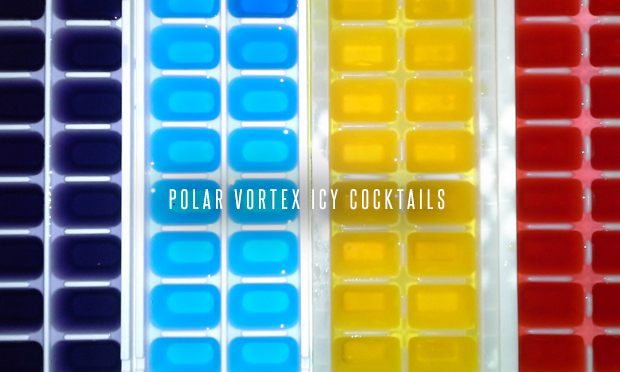 When the world is your freezer, why not use this Polar Vortex to your advantage and try out some of these awesome icy cocktails! Everyone loves these fun and festive cocktail cubes! Add 1 packet of drink mix and 1/2 cup simple syrup (1 part sugar dissolved in part hot water) into a bowl with a pint of water then freeze them in ice cube trays (I suggest pouring them into the trays in the sink so you don’t chance staining your countertop, then stack them and carry them outside on a tray). You can make a bunch of different colors and let people pick their favorite flavor combination, or just make a couple complementing colors! 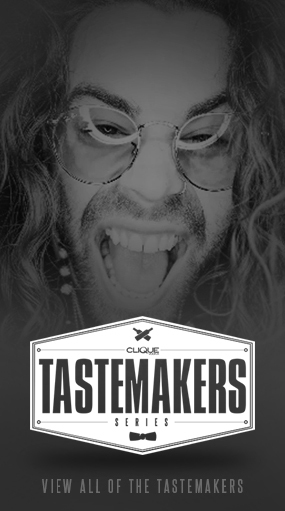 Add 2 oz of Clique Vodka for a beautiful twist on the classic rocks pour. Add 1 1/4 oz Clique Vodka to some cool cubes in a glass jar with a lid, then top with lemonade or a batch of drink mix according to the instructions. Keep them cool by sitting them in a bowl of kool cubes on your back porch! Add 1 1/4 oz Clique Vodka to a glass with kool cubes and top with soda water, tonic or lemon lime soda for a fantastic addition to these basic highball cocktails! 2. Make your own chilled bomb glasses! The key to this trick is making sure you use glasses that stack. 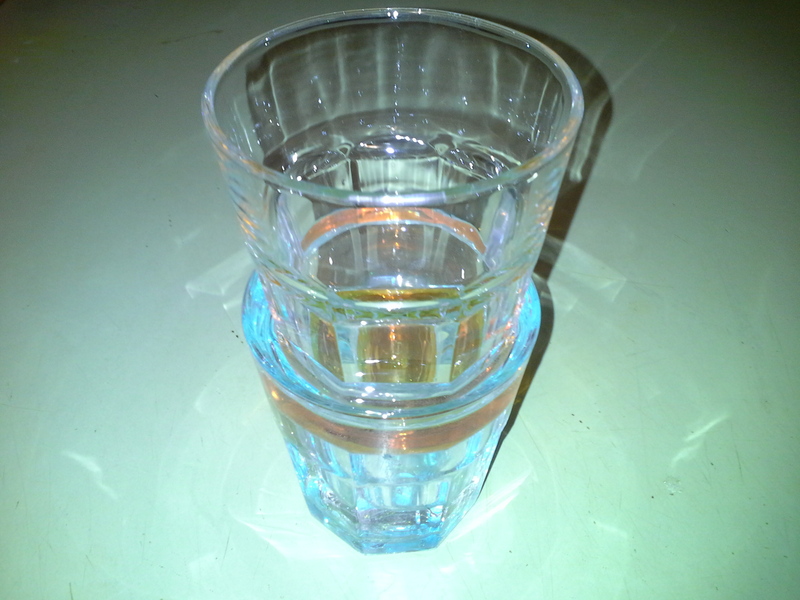 Place a shot glass in the bottom of one, and fill the glass just to the top of the shot glass. Place another glass on top and add water until the glass is full. Make a few and set them outside to freeze. 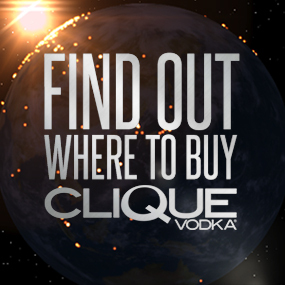 When you are ready for a round of bombs, bring the glasses back inside and let them warm up while you chill 1 oz (per shot) of Clique Vodka by shaking it over ice, then strain into the bomb cups, just to the top of the shot glass. Top with your favorite chilled energy drink and “Bombs Away!” If you have color coded glassware, you can just stick them back outside until everyone is ready for another round!